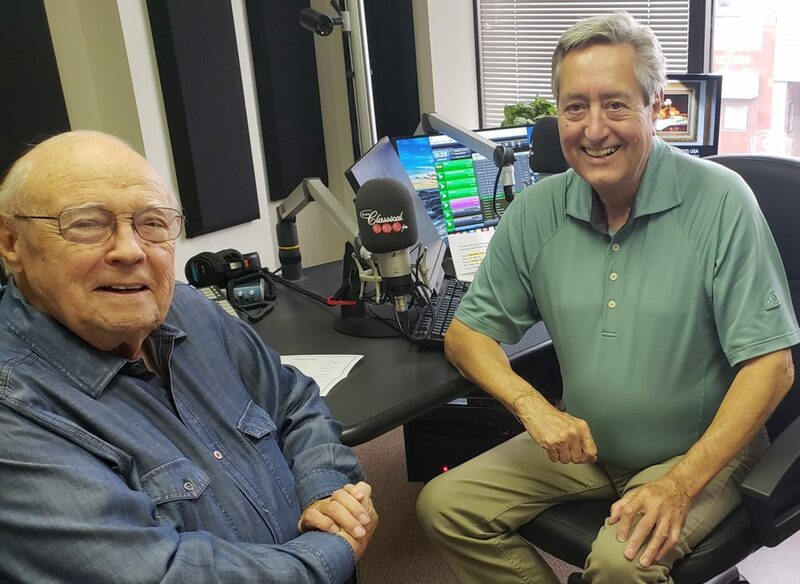 Walter Kornelson stopped by Bill’s Classical Jukebox to chat about “Best of Opera” at the Simcoe Street Theatre September 30th. Featured artists include Wendy Dobson (soprano), Douglas Tranquada (baritone), Meagan Lario (mezzo soprano) and Canadian soprano Katy Clark performing some of the most immortal arias and tunes ever written. It’s part of the “Music for a Sunday Afternoon” series at the Simcoe Street Theatre, an intimate 100-seat black box theatre in the heart of Collingwood.